I smiled like a fool upon hearing the news that Lee Je-hoon has accepted to be in a new movie titled ‘Detective Hong Gil-dong’ since he successfully wrapped up his military enlistment on July 24. 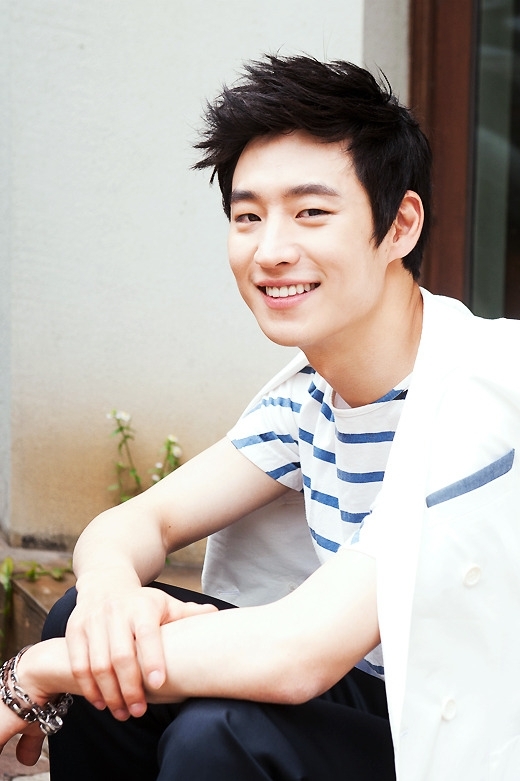 Lee Je-hoon will be playing Hong Gil-dong who “possesses an extraordinary memory and also has an unique personality. He works as a private detective with a 100% success rate.” However, it isn’t until he has trouble tracking down a person he’s in charge of capturing that he “becomes involved in a major case.” Ooh, sounds interesting. So far, Lee Je-hoon is the only person that’s confirmed to be casted in this movie so I’m anticipating the other actors that will also be working with him on his post-military enlistment project. Lee Je-hoon’s one of those actors that I’ve been looking out for ever since I watched him in ‘Bleak Night’ (which was the same movie that helped me discover and become a fan of Park Jung-min) which he did an incredible job in. I also watched ‘Architecture 101’ where he played the younger version of Uhm Tae-woong’s character and I was impressed by how he portrayed his character. The movie overall was bittersweet and melancholy (I still feel sad thinking about it to this day although it’s been like 2 years since I’ve last seen it), but Lee Je-hoon I felt did the best out of everyone who was casted. His ability to pour all his emotions into the crying scenes really touched me and broke my heart. I remember while watching the movie not wanting to see him grow older because that would only mean less Le Je-hoon since Uhm Tae-woong played his older counterpart. I also remembered wishing that the movie would just showcase Lee Je-hoon and Suzy’s relationship, because I enjoyed their scenes more than I did of Uhm Tae-woong and Han Ga-in (no offense). ‘Detective Hong Gil-dong’ is set to start filming in November and aim for a release some time next year. tvN releases new teaser for upcoming drama ‘The Three Musketeers’ and it is epic!